W.H. 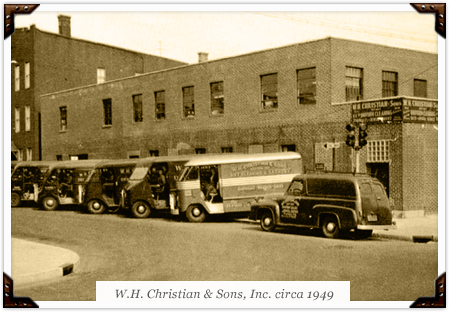 Christian & Sons, Inc. is well-known in the uniform industry. 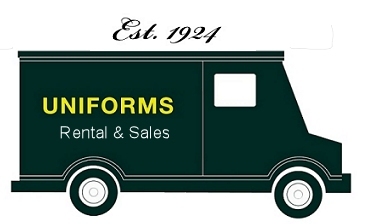 We are the solution for your company’s uniform needs.